This entry was posted on February 25, 2015 by David Crews. It was filed under Music, Photos and Artwork, Travel, Uncategorized and was tagged with Arenal, Arenal Volcano, bio-diverse, cascade, catarata, Central America, cloud forest, Costa Rica, earth, howler monkey, inspiration, jungle, La Fortuna, Monteverde Cloud Forest, nature, nature film, Osa Peninsula, photo, photograph, rain forest, rainforest, red eyed tree frog, Rio Tigre, scarlet macaw, spider monkey, toucan, travel, tropical, virtual getaway, waterfall, waterfalls, White Magic. 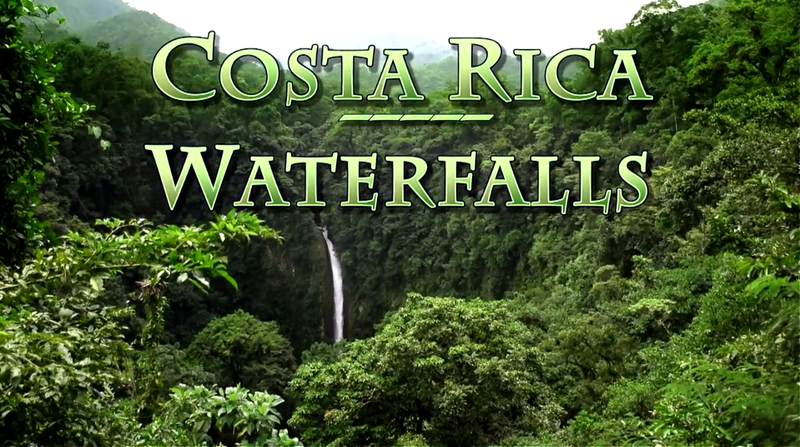 I lived in Costa Rica for over two years and this brought back some memories even though I only visited some of the areas you showed. It really is a beautiful country and I hope to return there soon.